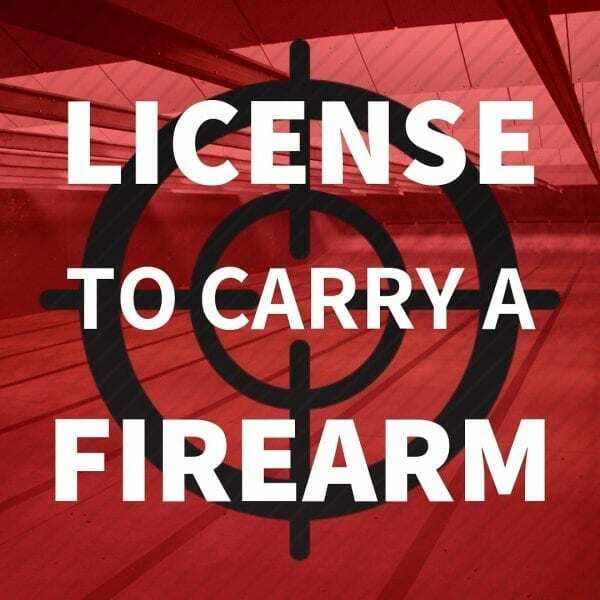 Take this class to get your Texas License to Carry a Firearm and be a true Texan! Pass the tests, send in paperwork to Texas Department of Safety. License arrives approximately 3 weeks later. Be proud. 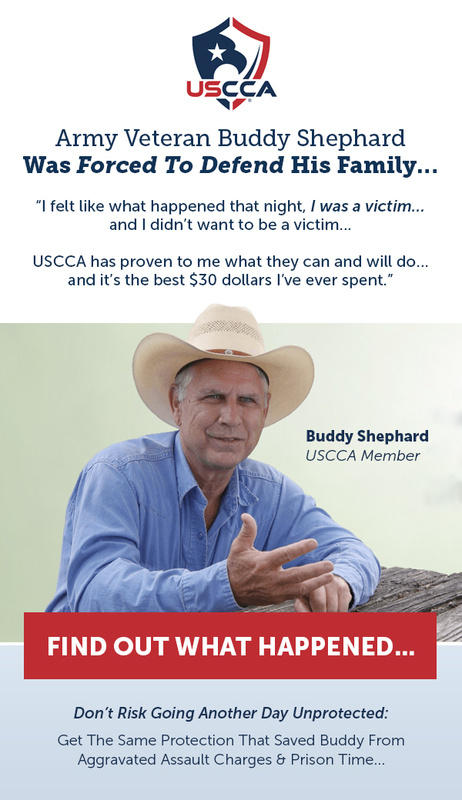 The Handgun laws of Texas: Where you Can & Cannot bring a handgun. 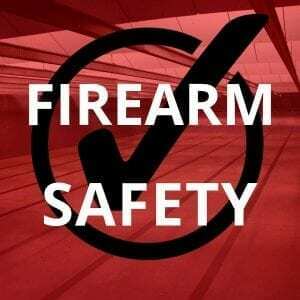 Firearm Safety Rules, Safe Storage, and Safe Carry of your firearm. 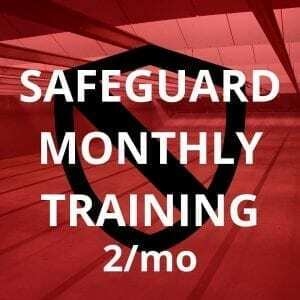 Our students learn how, when, and why to both Carry Concealed and Open Carry a Handgun. Our students learn when they can and cannot use their handgun for Self-Defense, and what is considered justified according to the law. We are pleased to also share that our students learn far above the state minimums for this course, and our online reviews speak volumes. After class, students receive a follow up email and outline for the remaining steps to complete the License to Carry a Firearm paperwork process with the Texas Department of Safety. The course is open to all US Citizens within 6 months of being 21 years of age or older. Student should have no felony criminal record. If you have questions about your criminal record, please contact the Texas Department of Safety directly. 50 Rounds of ammo- You may bring your own, and we also have ammo available..